Nexmo enters 2017 having reached milestones enjoyed by few companies in the first five years of business. From its inception as a startup with the bold ambition of disrupting communication technology, we built a top-notch team that has worked tirelessly to grow the business to nearly a $100M run rate in a relatively short time. 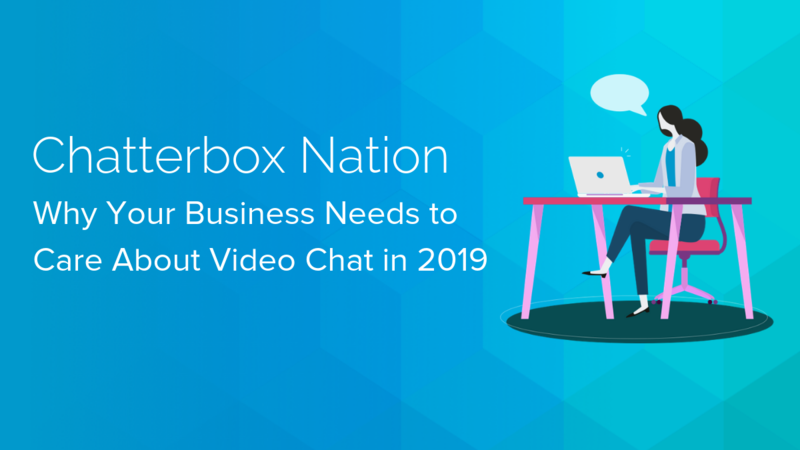 While I am proud of all that was accomplished in the years since those early days, no year has been more impactful in realizing our vision of reinventing communication technologies than 2016, most notably through the acquisition by Vonage. As I reflect on Nexmo’s achievements in 2016 and consider this landmark year, I’m filled with pride and gratitude. But I’m filled with even greater excitement because of the opportunities ahead. In June, Nexmo was acquired by Vonage and became the Vonage API platform. The marriage of Nexmo’s competencies — API technology, global carrier network, and messaging expertise — and Vonage’s strengths — a powerful communications brand, industrial-strength, carrier-grade network infrastructure, and second-to-none voice capabilities — enable Vonage to provide an unmatched value proposition. As businesses experience the need for both internal cloud communications (UCaaS) for greater employee collaboration and productivity, and programmable communications (CPaaS) to enable deeper, more meaningful customer engagement, Vonage will be able to meet that demand with an end-to-end enterprise solution on a combined underlying communications platform. Through the acquisition, we have quickly realized many strategic synergies across every team in the organization. Consider that only three months after the acquisition closed, Vonage launched the Nexmo Voice API with full integration into Vonage’s carrier-grade network. The new voice API provides a higher quality programmable voice experience than is competitively available on the market today. It’s testament to our shared DNA of innovation and disruption. After all, Vonage invented Voice over IP technology and Nexmo built the platform for communication and voice programmability. Continuing that tradition under the same umbrella will continue to yield positive results for Vonage. Beyond the technological and cultural synergies, joining a mature company has accelerated Nexmo’s organizational growth. We have added 75 new employees to our team since the acquisition and aligned our functional teams with Vonage’s to facilitate greater collaboration and productivity. Building awareness is one initiative in particular where our efforts have shown positive results. We ended Q3 with 175,000 registered developers — up nicely from 130,000 at the time of the acquisition. The integration has given the team the chance to acquire new skills and processes that will enable even greater success going forward. Nexmo is now part of a public company, creating a unique learning experience for those who joined Nexmo as a startup company. In just five years, Nexmo moved from seed and VC fundraising to integration into a large, dynamic and publicly-traded leading provider of business cloud communications that is transforming how businesses communicate and operate. Ridesharing company, BlaBlaCar, relied on Nexmo’s SMS API to connect and verify users on its marketplace. We collaborated with Amazon Web Services (AWS) to help AWS deliver SMS messages through Amazon Simple Notification Service. Deutsche Telekom ICSS partnered with Nexmo to further increase delivery quality for mission-critical, A2P messaging. Customers have selected our APIs in large part because of our ongoing product innovation. The release of our high-quality Voice API was an example of that innovation, but it wasn’t the only one. 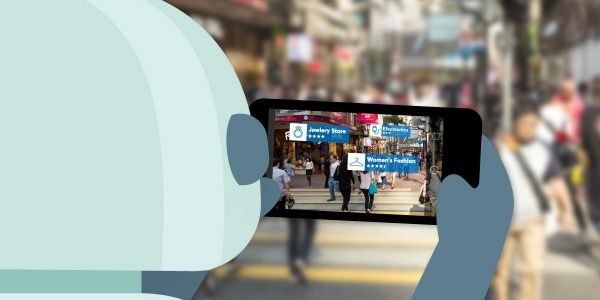 In November, IBM worked with Vonage to demonstrate the ways its Project Intu (a platform for developers to build cognitive-aware experiences) can be integrated with both Watson (IBM’s artificial intelligence supercomputer) and third-party APIs. 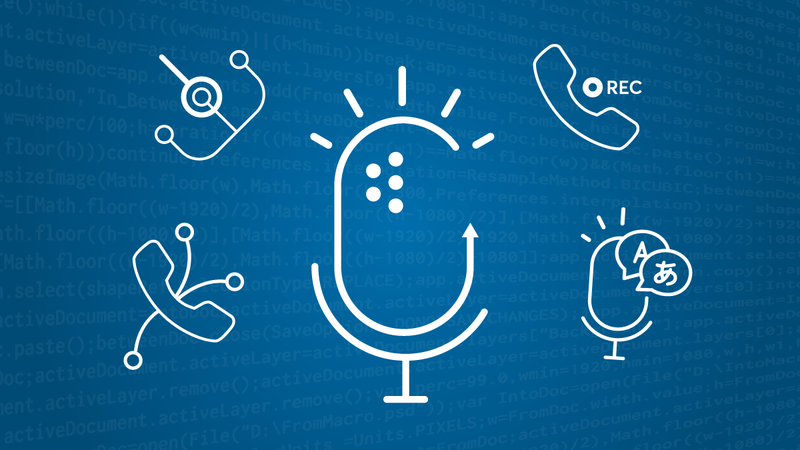 Using the WebSockets support in Nexmo’s Voice API, IBM was able to demonstrate an additional dimension that could be brought to cognitive interactions via voice-enabled experiences. Perhaps the most “official” endorsement of our innovation came in December when our Adaptive Routing solution for superior SMS message delivery earned a U.S. patent (Vonage’s 146th, but who’s counting?). I look back at how far Nexmo has come with great pride but I look forward with even greater excitement at the opportunity that awaits us. It feels like day one again with even greater capabilities and strengths to leverage. Tony Jamous has over 14 years of leadership experience in cloud, communication, and mobile industries. At mBlox and Boku, Tony opened up global messaging and payment services. 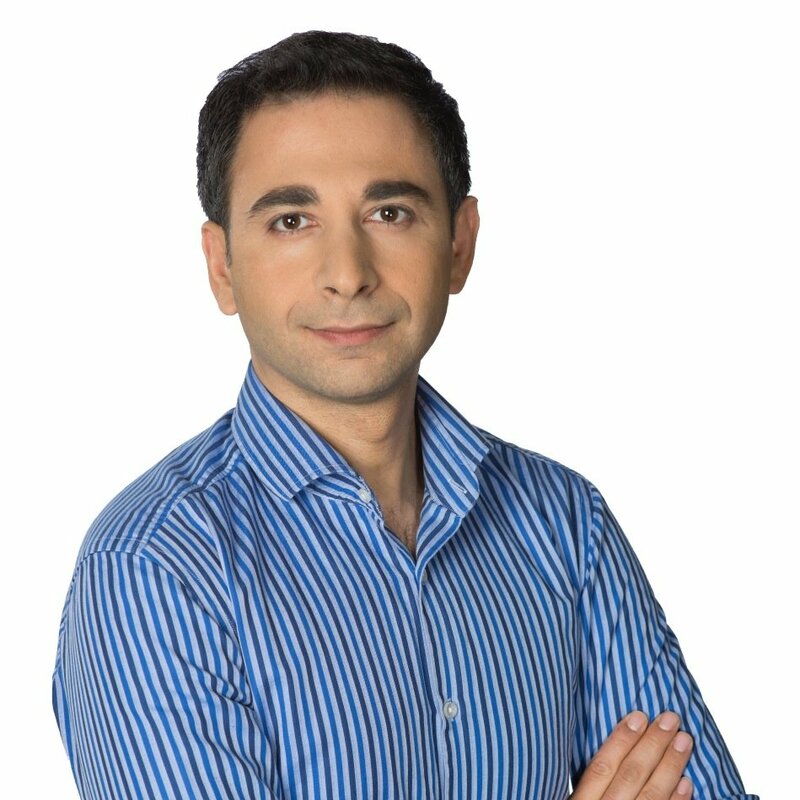 Tony holds a Masters in Computer Science from Grenoble Institute of Technology in France and an MBA from the International Institute for Management Development in Switzerland, with a focus on leadership development and organization behavior.